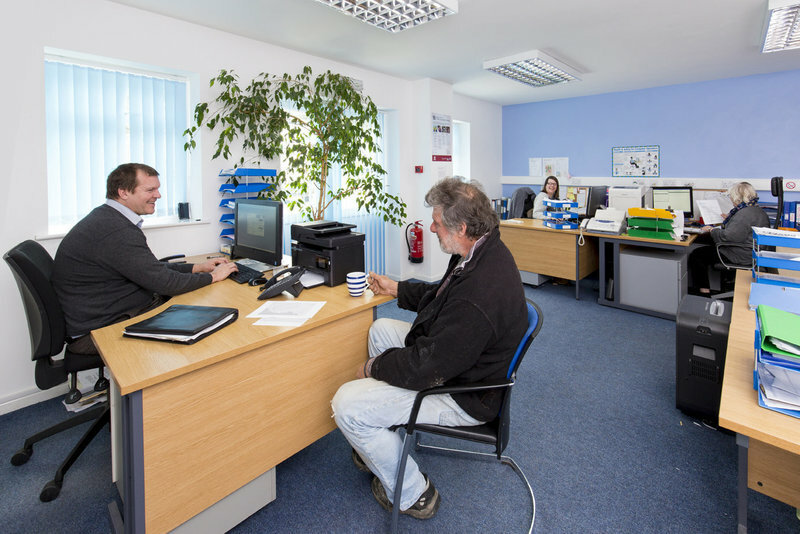 We are a Cornish family business established by Frank Tripp over 50 years ago. Three generations of the Tripp family work together, combining a wealth of experience and expertise. We offer comprehensive packing, removals and storage services, but can also accommodate the transport or storage of single items. We specialise in moves within and to Cornwall. The fleet is designed to access narrow, winding lanes and our local knowledge is invaluable in selecting the best vehicles and team members for each move. We take the same care with removals beyond Cornwall, and pride ourselves on providing a dependable and excellent service across the UK, mainland Europe and beyond. 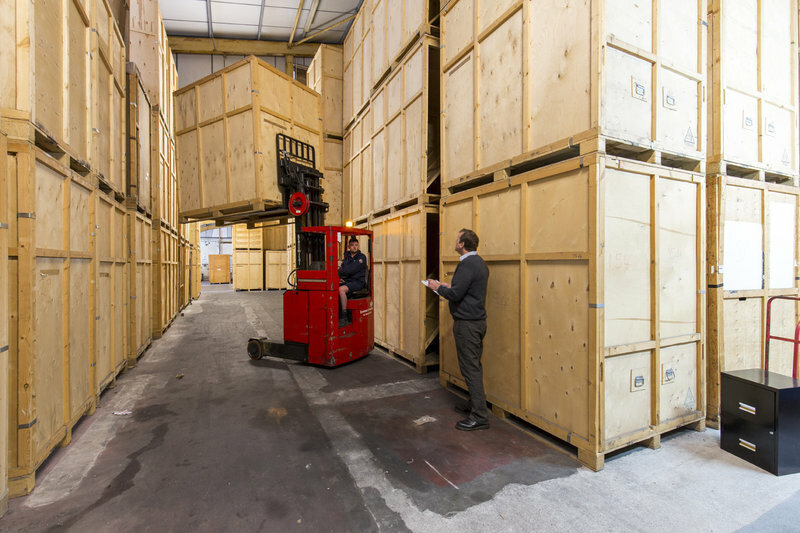 We offer a comprehensive and flexible storage service. Our modern storage facility is secure, well insulated and maintains moderate temperatures. Superb service from Tripps from the initial enquiry call with the team in the office through to the guys who arrived to pack and then the actual day of the move. Very professional and friendly service. The removal guys have tremendous stamina and handled our belongings with dexterity and respect. They kept smiling regardless of the challenges encountered (our loft space being one of them) and have a good sense of humour too. Would thoroughly recommend. Many thanks, another good move. Used Tripp Removals for the last 3 moves helped by your team. High professionals standards. Highly skilled and experienced. No fuss. Moved my piano & furniture simply and seemingly effortlessly! My goods were very well protected. Most impressed by the team's professional and caring attitude. Many, many thanks. They guys were friendly, helpful, efficient and very tolerant of delays caused by estate agent. Made my day easy and enjoyable 100/100. We moved from Hampshire to Cornwall last week. The lead up during the quote stage with the online system made life pretty easy. 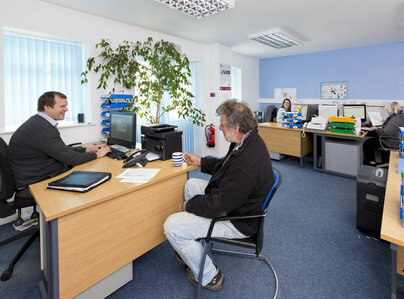 Liaising with the office very easy to do with charming and polite staff, and on the move day we were kept informed of arrival time, what was to be done by when and the team worked like Trojans to ensure all went well. 250 miles later the off load was very efficient - nothing broken and all done very efficiently. 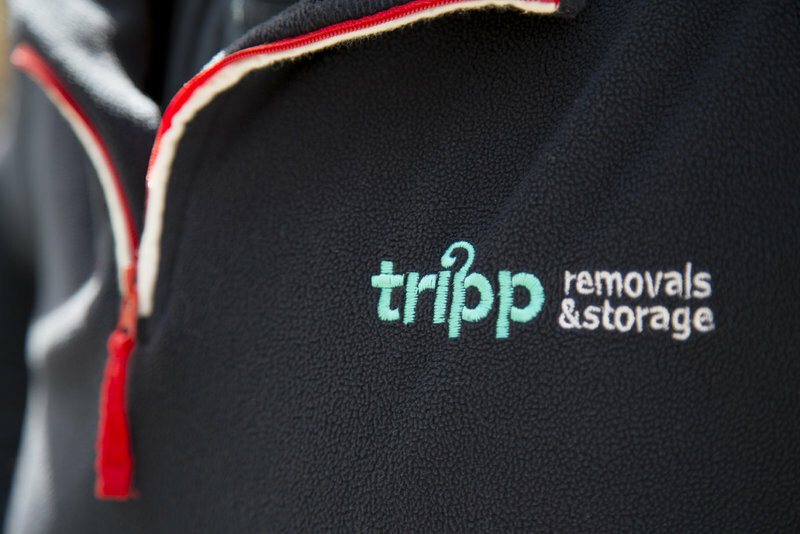 I would have no hesitation in recommending Tripp Removals & Storage Ltd for what removal needs you have. Whole move smooth and stress free. Dear Simon, I just wanted to say how pleased I was with your removal service. Your guys were excellent, helpful & polite. The whole move went smoothly & stress free. They are a credit to your firm. Kind regards, Peter. Great work, very professional, polite and courteous team. Very competitively priced. We had all the furniture and contents of a large four bedroom house (including the garage) moved into temporary storage. 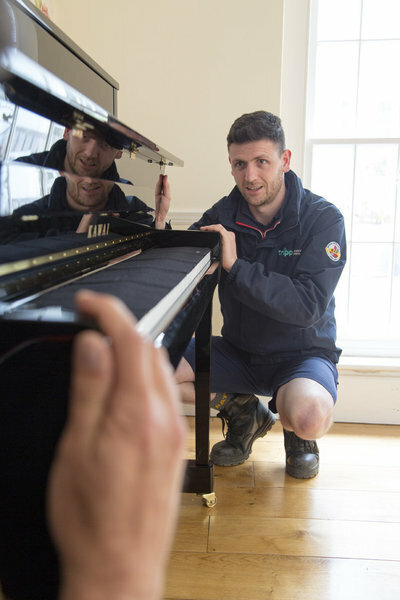 The team from Tripps were very professional, polite and courteous, as well as being extremely sensitive and understanding of the stresses involved in moving. They always arrived on time and were very efficient. Additionally, their pricing was very competitive. We would definitely recommend them. Hola from Spain, Simon. Just a quick email to say thank you for the great service provided by your company. In particular, please pass on my thanks to the gentleman who moved our furniture out of our home at Dobwalls and then into our new home in Spain. They did an excellent job and having unpacked everything now, I am pleased to report that not one single item had been broken, not even a bone china teacup from my posh Noritake tea-set that they moved, so a massive thank you to them. Please feel free to show this to potential customers as a testimonial of the excellent service that can be provided by Tripp Removals & Storage. The people were really friendly and were able to offer us storage while we completed on our new home. Unfortunately, there were a lot of breakages, which we think were probably due to the extra number of box moves, I.e. on the truck, off the truck, on the truck and off the truck. A number of the boxes were crushed on arrival which obviously affected the contents. We’d probably use them again but wouldn’t ask for storage.